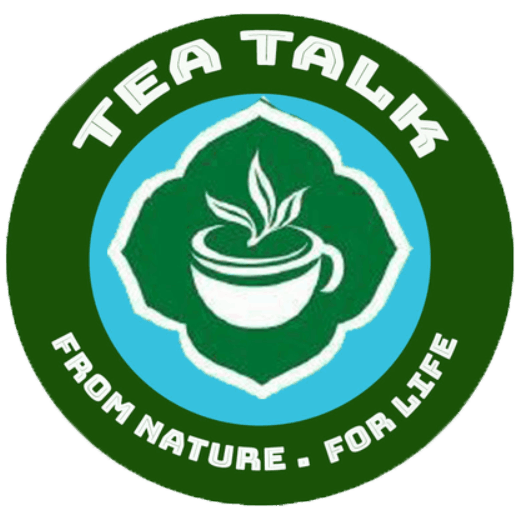 Tea Talk, Have a Tea Time! we offer daily samples and light snacks for your enjoyment. It's always tea time at Tea Talk. Come for the tea, stay for the conversation. Ever since I was able to understand the world around me. I have enjoyed drinking tea. It has long been a family tradition to drink tea after meals. morning.lunch. and always after dinner. I don’t remember missing one day as I was growing up. but I do remember the wonderful stories that my grandpa told at tea time. My parents were huge tea drinkers. ofcourse. and I have inherited this “addiction” from them. I believe I tasted my first cup of tea when I was 2 years old. Tea is a lot like milk; we cannot live without. Back then we drank mostly blacktea. Now a days. the variety of teas is greater than ever before. It is not only black tea any more. white tea. flavored teas. rooibos tea. chai. or even mate; there is now a flavor for every tastebud! It was always my Mother’s dream to have her own tea house. She told me she would invite friends and family to her tea house all the time and have a pot of tea ready toenjoy each other’s company and have interesting conversations. Sadly. she never got to open one after a busy life of raising four of us; she passed away two years ago. Not long ago. my brothervisited me from China and we mentioned Mom’s dream of having a tea house. We said to ourselves “Why can’t we open tea house to fulfill Mom’s dream?!!!”. What a great idea! No one in my familydoes not drink tea. and we have tasted the best teas in China. We have even tasted the rare teas exclusively served to the highest state figures such as Hu Jintao and Chairman Mao. We have tasted thesame teas for the royal family and Queen of England and even President Nixon while he was visiting China. What a treat!!! Now we have our first tea house open in the heart of Hudson Valley! I wouldlike to introduce the best quality teas to everyone. even the tea that President Nixon tasted back in 1972. At that time a gift to Mr. Nixon from Chairman Mao was the “Big Red Robe” – Da Hong Pao –an Oolong tea. He was only given about 50g of this exquisite tea. but now that small amount would be worth $30.000 per kilogram (we have that tea in our store by the way). According to legend. the mother of a Ming Dynasty emperor was cured of a serious illness by a rare tea. The emperor then sent great red robes to be used to gather thefour bushes from which the tea originated. Three of these original bushes grow on a rock on Wuyi Mountain. Those bushes that survive to this day are highly venerated. A high grade of Da HongPao was derived from the cuttings of branches from the original bushes. The taste variation produced by processing. growth in different soil and location of these later generations of plants are thecriteria by which the quality of various grades of Da Hong Pao teas are measured. Today. the legendary four bushes of the ‘original’ Da Hong Pao teas. whose tea leaves are of the highest quality. areonly reserved for honored guests in China or high ranking government officials.